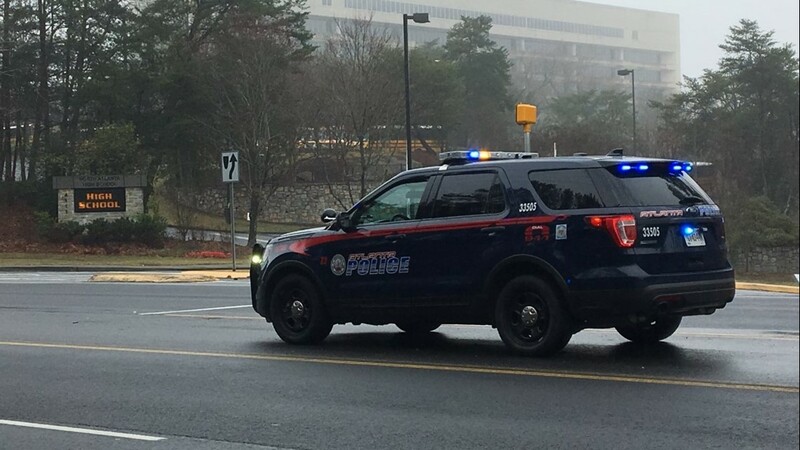 ATLANTA — On Monday morning, Atlanta Public Schools Police were investigating an anonymous telephone threat made against North Atlanta High School. 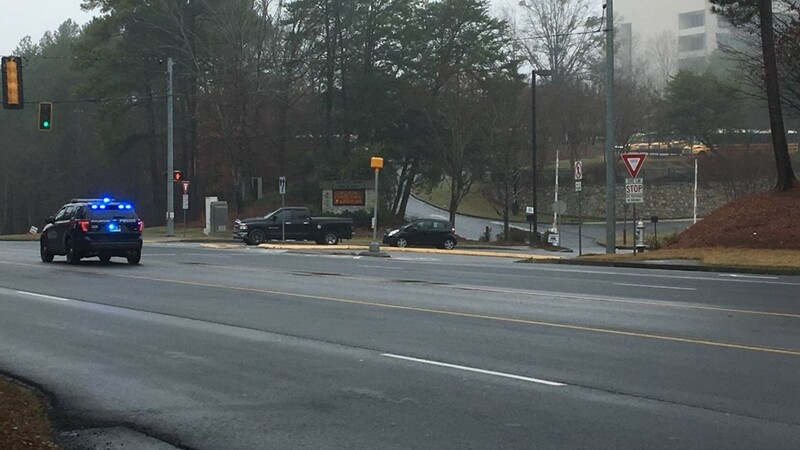 The threat, according to APS spokesman Ian Smith, was made overnight to a 911 call center in Cobb County. "There will be additional APSPD officers at the school today as our investigation continues," Smith said. The safety and security of our students and staff remains our top priority." As a result of the threat, Smith said, the APS Police Department conducted a thorough sweep of the North Atlanta High campus to ensure its safety. Their investigation is continuing. 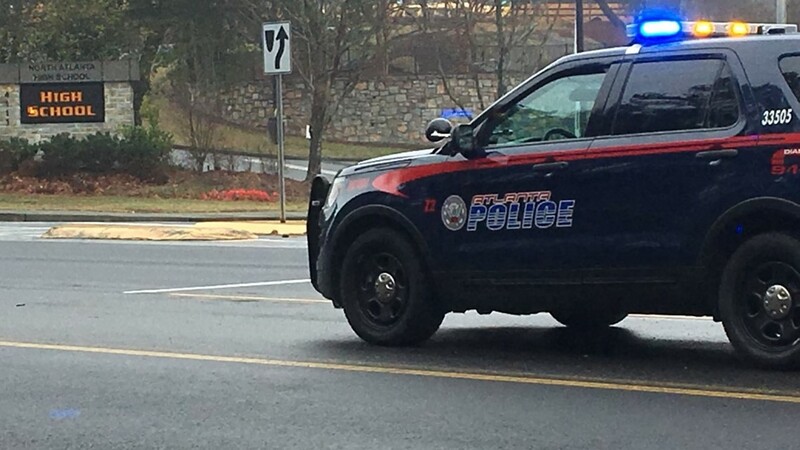 Additional police were on site at North Atlanta High School on Monday, Feb. 11, 2019, after an anonymous phone threat was telephoned in to a 911 call center the night before.